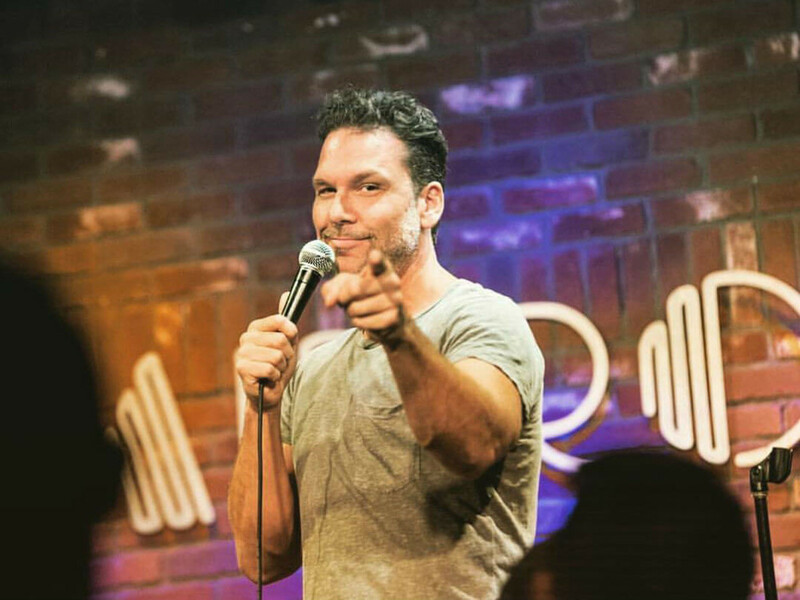 The world's biggest comedy tour is gearing up for its fourth year, this time with Dane Cook at the helm. Funny or Die's Oddball Comedy & Curiosity Festival is coming to Houston on September 22 at Cynthia Woods Mitchell Pavilion. The Houston stop is near the middle of the tour, which begins August 25 in West Palm Beach, Florida, and concludes October 2 in Phoenix, Arizona. The tour stops at Dallas' Gexa Energy Pavillion on September 23 and Austin360 Amphitheater on September 24. Joining headliner Cook in Houston will be Sebastian Maniscalco, Tom Segura, Iliza Shlesinger, Bobby Lee, Ali Wong, Jermaine Fowler, and Big Jay Oakerson, with Roastmaster Jeff Ross serving as host. Same as last year, Oakerson will host local and up-and-coming acts on the smaller second stage, which has been rebranded as IFC's Slightly Off Comedy Stage. The Citi cardmember pre-sale begins Friday, July 22, through Citi's Private Pass Program. Tickets for the general public, which range from $29.95-$125, go on sale Monday, July 25, at www.livenation.com.